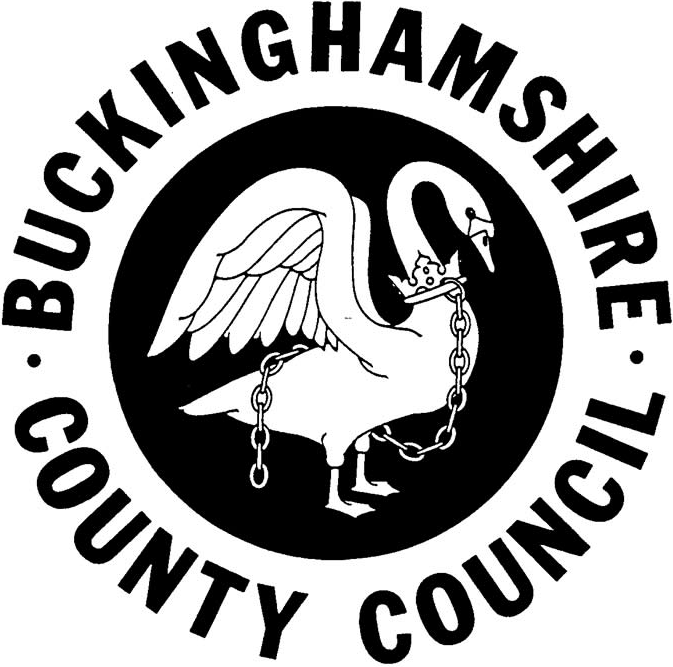 Operating in Aylesbury, Buckinghamshire County Council was established in 1889. In 2018, they wanted to get an external view of the usability of their newly launched Integrated Lifestyle Website through usability testing and an expert evaluation of the service. This would allow them to implement the necessary changes before go-live, optimising the site for users. 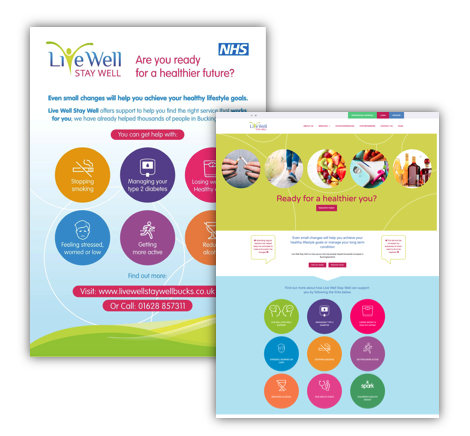 It was clear to see the amount of consideration that had gone into the design of Buckinghamshire County Council’s Integrated Lifestyle Services website. However, our thorough usability testing sessions and expert evaluation gave the team the insights they needed to make a significant improvement to the site and collateral; ultimately, providing users with an even more positive experience.